Fall Tour Kicks off in August! BANDALOOP's 8 Week Youth Series begins August 30. See the end of this message for more information on this and other upcoming workshops. 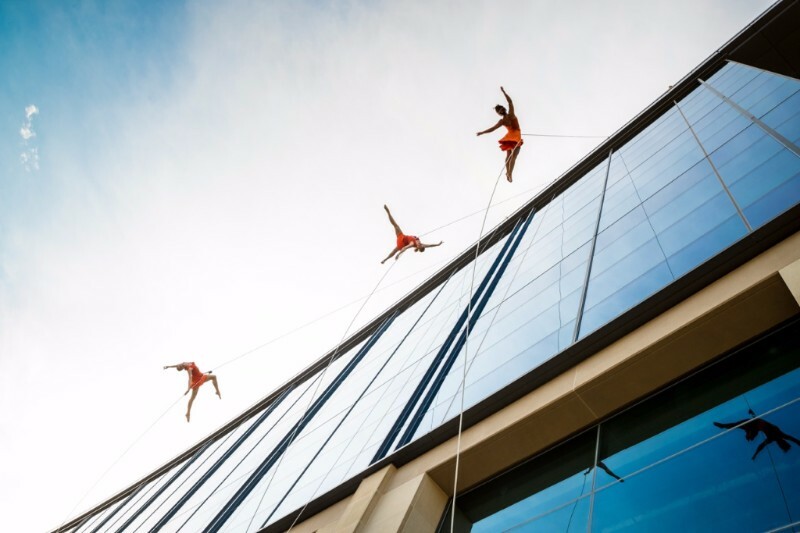 Activating architecture to forever change the way a community sees its building is a constant driver of BANDALOOP's creative process. Earlier in July a delegation of dancers returned to the Dallas metro area to activate more striking architecture, this time in at the ribbon cutting ceremony for Plano's new Toyota North American headquarters. Join the dancers on the wall of the sprawling, environmentally-friendly facility, and watch snippets of the performance by drone and from the ground. BANDALOOP's Fall tour kicks off in a few weeks on both US coasts, Europe, and Australia. Prerequisites: an intermediate/advanced mover should have a regular movement practice and have taken one BANDALOOP workshop/series in the past 2 years. 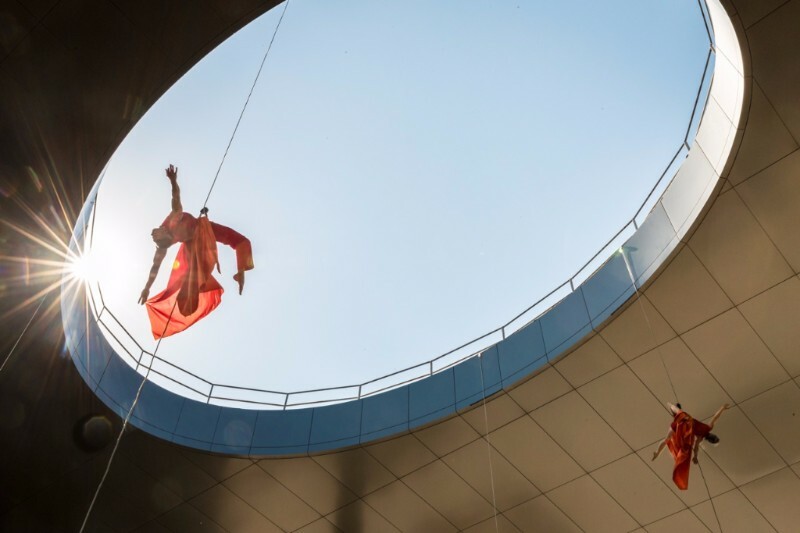 Must be able to confidently acknowledge and actively engage in BANDALOOP's Culture of Safety. 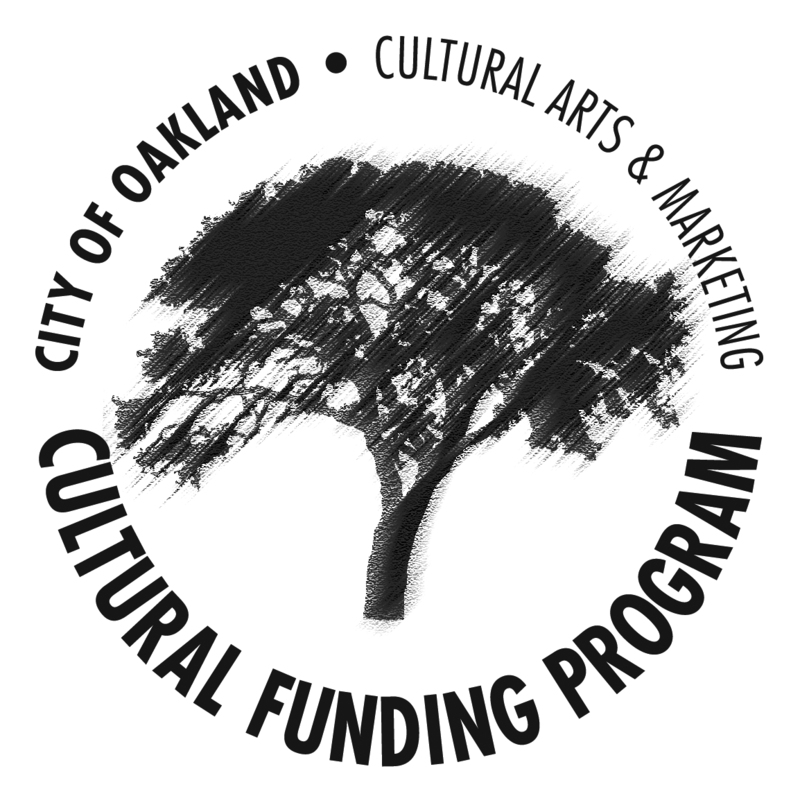 Scholarships and work study options are available for these workshops.